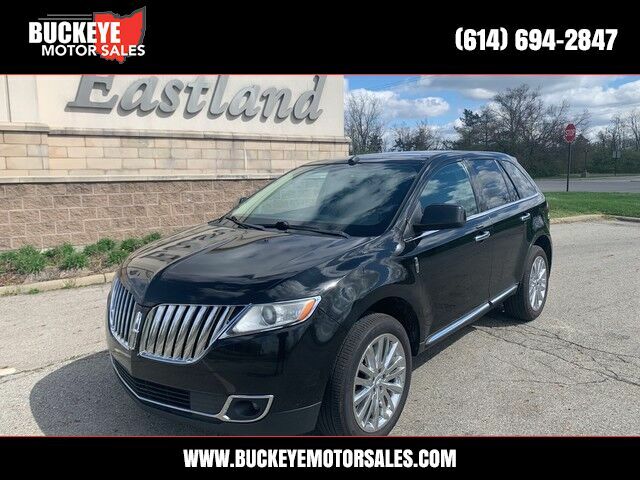 Check out this gently-used 2011 Lincoln MKX we recently got in. Quality and prestige abound with this Lincoln MKX. Savor the satisfaction of safety in any condition with this AWD Lincoln MKX. Superior acceleration, unmatched traction and stability as well as a luxurious interior round out the impressive features of this AWD Lincoln MKX. Marked by excellent quality and features with unmistakable refined leather interior that added value and class to the Lincoln MKX You'll quickly realize how much you will need a navigation system once you are stopping for directions or looking up addresses on your phone instead of looking at the road. This Lincoln MKX AWD V6 features a navigation system that will free you of these unnecessary headaches. The interior of this Lincoln MKX AWD V6 has been through meticulous inspection and could almost pass for a brand new vehicle.